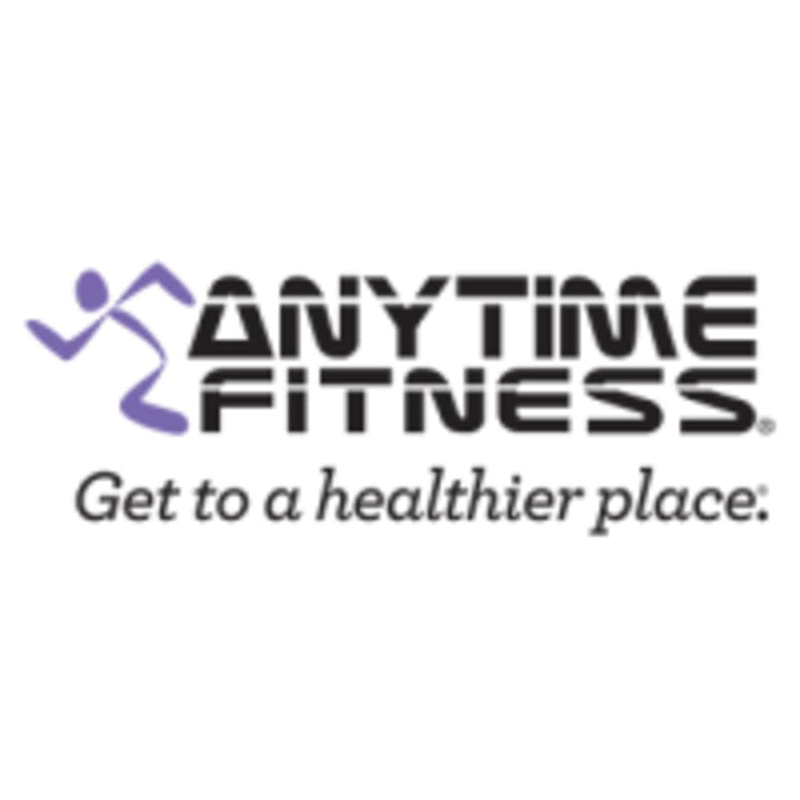 Anytime Fitness - Downtown Detroit is located at 735 Griswold St., Detroit, MI 48226. Zero stars. No one was there to let me in. Waited outside for 40 minutes for the staff to show up for my time slot (also their advertised staffed hours) and no one ever came. This gym and this app seem very poorly done.